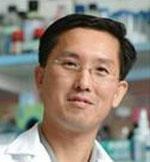 Prof. Seongtae Bae received the Ph. D degree in Electrical and Computer Engineering from the University of Minnesota, Minneapolis, USA in 2003. 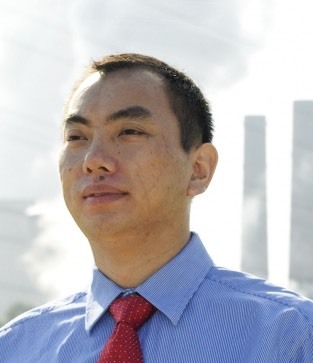 He is currently working as an assistant professor and a director of “Nanobiomagnetics and Bioelectronics Laboratory (NB2L)” in the department of electrical engineering at the University of South Carolina (USC), Columbia, USA. And also He has an joint appointment with biomedical engineering program in the college of engineering and computing at USC. 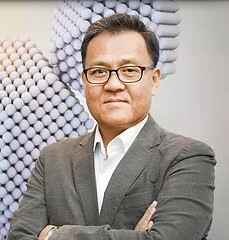 Before joining the USC, he was an associate professor in department of neurosurgery at the Seoul National University (SNU) college of medicine, Seoul, KOREA, and he was also an assistant professor in the department of electrical and computer engineering at the National University of Singapore (NUS) (Singapore) for 9 years. 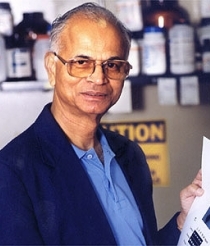 While he was at the SNU, he was doing clinically translatable biomedical researches to develop magnetic nanofluid hyperthermia systems for brain tumors and bioelectronics engineering researches to design and commercialize new types of bioinstrumentations and medical devices/electronics for neurodegenerative diseases, neuromodulation, and cancers. In addition, while he was at the NUS prior to the SNU, he established the “Biomagnetics Laboratory (BML)” in 2005 to support basic applied researches and education in the field of biomagnetics, nanomedicine, and applied biospintronics. Dr. Bae's current research interests are focused on 1) Magnetic(ferrite) nanoparticles/nanofluids for nano-theranosis in nanomedicine 2) Magnetic nanofluid hyperthermia for cancers, 3) Magnetically-labeled point-care-of biosensors, 4) In vivo & in-vitro magnetic based biosensors/bioMEMS, 4) Extremely low frequency nanomagnetic biomedical devices and medical instrumentation for neural engineering (Neurodegenerative diseases/neuromodulation), and 5) Nanostructured Spintronics materials/devices for advanced electronics and energy sustainability Dr. Bae is currently members/board member/editorial board member of IEEE Magnetics Society, IEEE Engineering in Medicine and Biology Society, American Physics Society (APS), Korean Society for Nanomedicine, International Society of Hyperthermic Oncology, and EC Ophthalmology.